Foreign firms bringing new plants — and jobs — to Central Florida. Home /Business/Finance, Government, Health/Foreign firms bringing new plants — and jobs — to Central Florida. Mazor Robotics is opening a manufacturing plant in Orlando to construct products like Renaissance, which is transforming spine surgery from freehand procedures to highly-accurate, state-of-the-art robotic procedures. 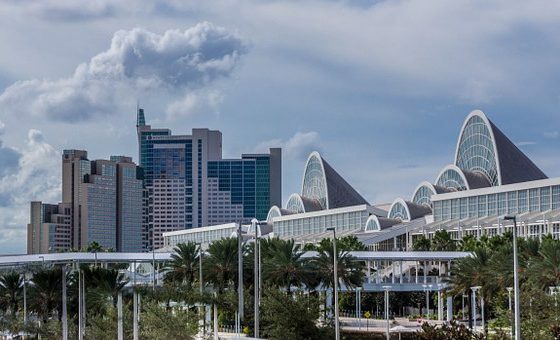 ORLANDO – For decades, the Orlando area has benefitted from international visitors coming to this region to visit the local tourist attractions, stay at local hotels and dine at restaurants — pumping millions into the economy every year. Now a very different kind of foreign investment is coming here – one based not on tourism, but medical research and aircraft construction. 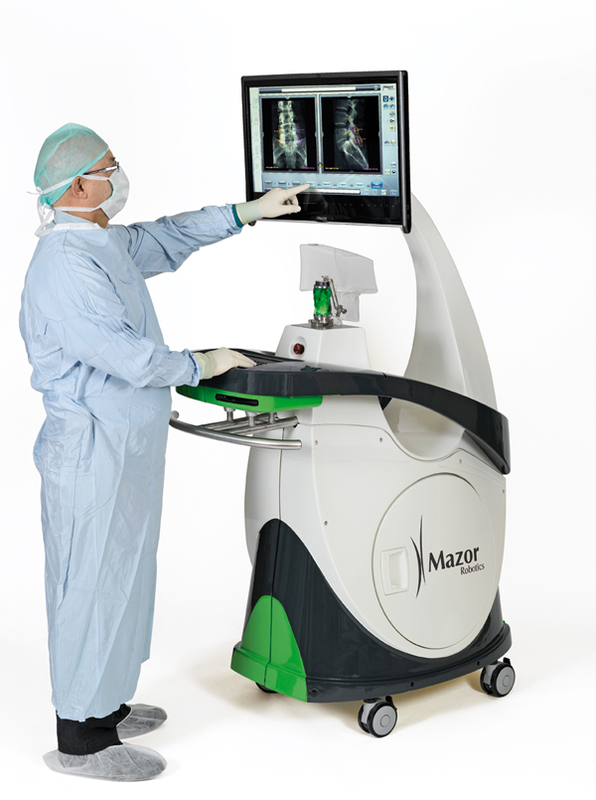 Mazor Robotics, Inc. is an Israeli developer that builds surgical robots for medical research. The company recently announced that it was relocating its U.S. headquarters to Orlando. What attracted them, the company’s CEO noted, was the existing health care infrastructure in this city, including the expansive Lake Nona Medical Complex. At the same time, an Italy-based airplane manufacturer called Italico Aviation announced it would open a manufacturing plant at the Kissimmee Gateway Airport, to build light sports aircraft. Both of these projects represent a significant economic investment in the regional economy, said Rick Weddle, president and CEO of the Metro Orlando Economic Development Commission, the non-profit private/public partnership agency serving Orange, Seminole, Lake and Osceola counties and the City of Orlando. It shows that foreign companies fully recognize the economic potential of operating in Central Florida, Weddle added. “We are grateful Mazor Robotics chose Orlando for their U.S. headquarters, reflecting our belief in the region’s long term Life Science sector viability,” he said. 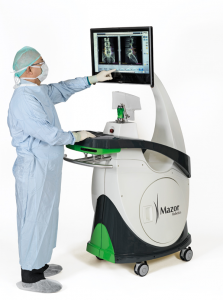 Mazor markets and distributes Renaissance and robotic systems, which are used in spinal surgery to allow physicians to conduct the most highly accurate procedures possible. A minimally invasive spinal stabilization procedure is enabled by Renaissance, an intraoperative 3D imaging system which is an add-on to existing operating room imaging systems. 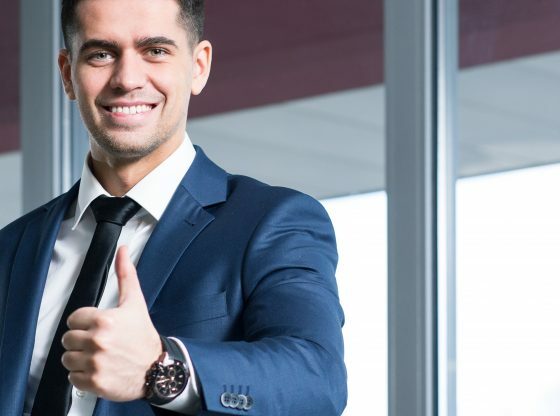 The firm, which now employs 20 people in the U.S., is expected to increase its workforce at the new Orlando headquarters over the next three years. Italico Aviation USA plans to create 55 new positions over the next four years at its new Kissimmee headquarters — an estimated $3.2 million capital investment. The firm is also expanding its research and development to this site, which will make it a distribution center for all their sales in the western hemisphere. There are now three large manufacturers of lights sports aircraft, including Italico. The other two manufacturers are located in other countries – Cessna in China and Piper in Czechoslovakia – and the new Kissimmee headquarters will be called Italico Aviation USA, and will be the only original equipment manufacturer of lights sports aircraft in this country. The move was praised by state and local officials as a significant economic investment in both Florida’s and the local economy. “Italico’s choice to locate in Florida reflects our ability to help international firms achieve their business goals through the partnerships, resources and talent the state offers,” said Florida Secretary of Commerce Gray Swoope, who serves as president & CEO of Enterprise Florida Inc., the state’s lead economic development organization. Both firms received state and local incentives to relocate here. 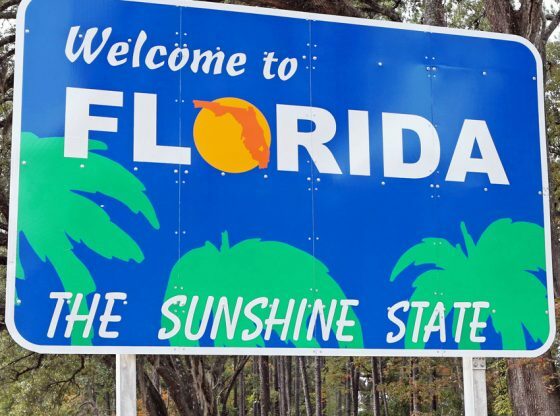 The State of Florida and the City of Orlando provided Mazor with an incentive package worth $238,000, including $190,400 from the state and $47,600 from Orlando, through the Qualified Target Industry (QTI) tax refund program. Italico Aviation USA also received a QTI tax refund from the state, Osceola County and Kissimmee, along with a High Impact Sector Bonus – a $550,000 incentive awarded because the firm met certain contractual performance requirements, including creating new jobs locally, Weddle said. These projects represent the work of a partnership that included the State of Florida, Enterprise Florida, the two cities, and Metro Orlando EDC. For more information, visit Orlando EDC. Review: Trans-Siberian Orchestra’s Lost Christmas Eve show. Road rager attracts the wrong witness, deputies say. Pingback: Foreign firms bringing new plants ? and jobs ? to Central Florida.